Patient Safety thanks to BLE! How to reduce risk situations for residents, optimize the internal resources for control and reduce the costs? 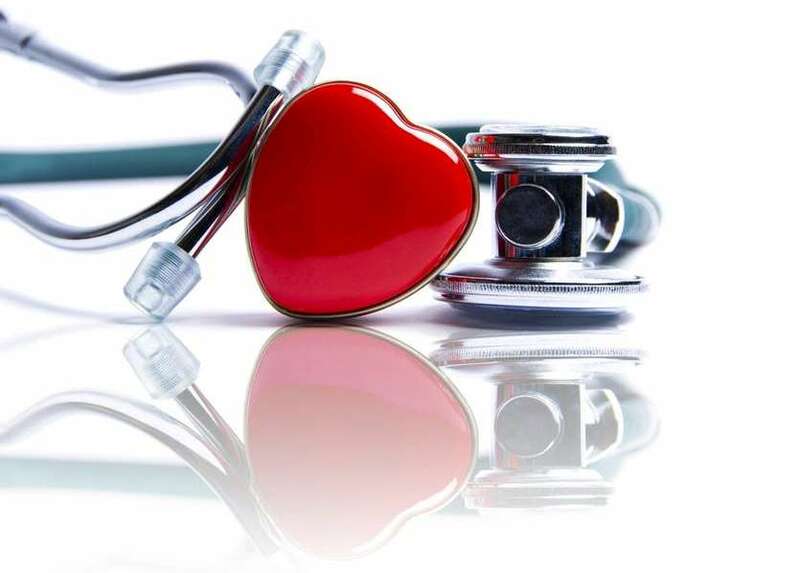 The main requirement of the nursing home is to automatically monitor the gates and the exit doors, as they open and notify staff immediately, in real time, any potential situations of risk, for the residents. Furthermore, the nursing home in the Trentino region highlighted the importance of respecting some technological parameters: reliability and durability of the device worn by the patient, with limited weight and size, capacity of some smart phone to activate the surveillance camera combined with the gate that generated the alarm. 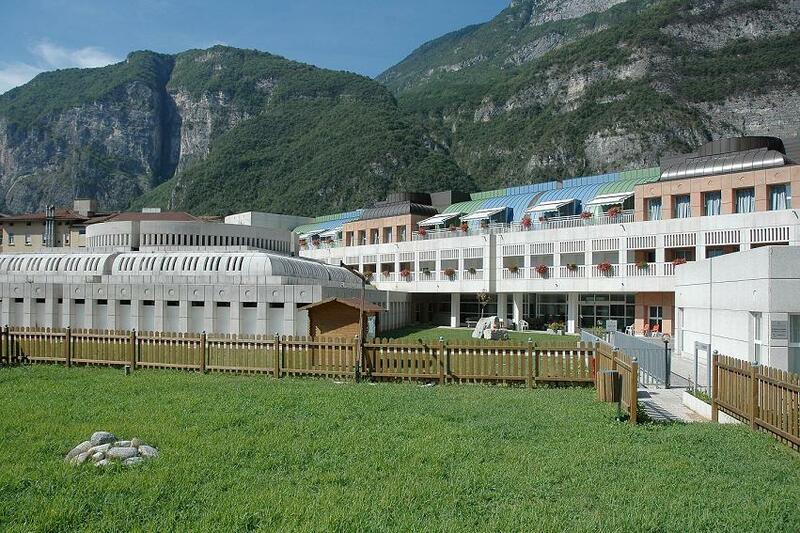 San Giovanni Nursing Home, in Mezzolombardo, in the province of Trento (North Italy), is a public nursing home that is home to approximately 160 patients, some of whom are afflicted with cognitive decline. The home is staffed by 70 care workers and many volunteers. The building structure has 3 floors, plus a basement, laundry facilities, kitchen, gym, physiotherapy, recreation area, garden, making it a most welcoming, relaxing and comfortable environment. The goal is to reduce risk situations for residents, optimize the internal resources for control, reduce the costs and analyze the collected data for statistical purposes and verify critical issues. To meet these expectations and requirements, C.A.R.T. Elettronica has developed a solution based on Bluetooth Low Energy technology, that is able to report in real time to the nursing home staff responsible for the monitoring of the patients, any situations of danger or pinpointing where the resident is located within the facility, immediately informing the assistance center of any situations of risk. Patients suffering from cognitive disorders wear a Beacon BLE tag on their wrist (watch-shaped), which transmits its identification data to the EchoBeacon or BLE Gateway, depending on the device it finds within its range of action, installed either inside and outside the building, the BLE device then reports any discrepancies to the security devices (GSM, pager) present in the facility or worn by the operators. To complete the solution, C.A.R.T. Elettronica has also developed apps and programs necessary for operators to support their daily operations, personal care and management of guests’ needs: for example, the system is able to enable other equipment such as cameras and alarm devices, while an app allows remote management of the entire system, including verification of the charge status of the Beacons, reading of data sent by the Beacons such as temperature and position, identification of the building’s layout of the indicative position of the Beacon. To familiarize itself with the BLE technology, C.A.R.T. Elettronica simulated the nursing home environment in the laboratory, subjecting the devices to stress tests to verify the operating limits, as an exact duplicate of the system to be installed; in this phase, some criticalities of the BLE system were identified, moreover these were not significant on this particular application, such as the difficulty in the calibration of the Gateway devices which, in some cases, detected the Beacons outside the area to be controlled. The problem was solved by the software, by setting the gateway to enable it only in the presence of an open port and adding a micro switch on the gate. Since early 2018 cost savings and greater efficiency are the advantages that were immediately apparent, therefore greater security and serenity of the operators who, supported by a reliable system, can now dedicate their time to other activities. Patient experience has also improved, who now enjoy more freedom without having the impression of their movements being constantly controlled: in summary, for all, the real success has been the improvement of quality of life. 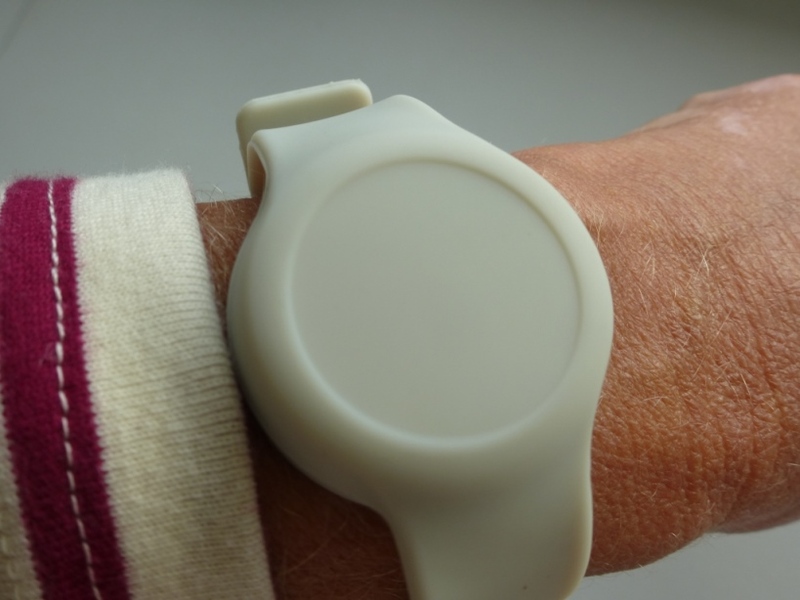 BLE Disk Beacons worn on patients’ wrists were provided by Global Tag. 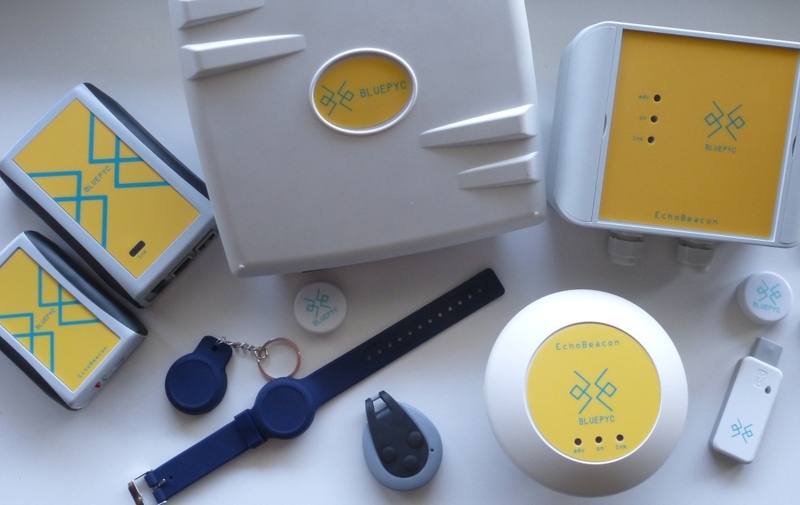 BluEpyc EchoBeacons Wall Mount and EchoBeacons USB dongle models, act as a bridge between the worn Beacon, from which it receives the data, and the Gateway, to which it transmits it: this BLE architecture allows the data to be grainy and precise in locating the patient. BluEpyc Gateway Wall Mount with Ethernet interface, installed at strategic points considered at risk by the management of the nursing home. BLE is so implemented in an unconventional way, like an active RFID, performing excellently and responding so to the projects requirements. I am pleased with the outcome of the project and in some circumstances, I appreciate both the technology itself and the customizations implemented for our needs, as well as the absence of complaints or anything else from the subjects involved in the project. Do you want to receive more details?